let me know if Ive missed a group or posted the wrong version. Dirty South went with a different one that the one you posted. We chose the last one on there I believe, but it just has the shine jug in the spade spilling out! Thanks brother... Ill try that. hey guys, i designed one for colorado guys if anyone is interested! I'm thinkin i might want to order patch to incorperate right into my seat...is there a 4incher? 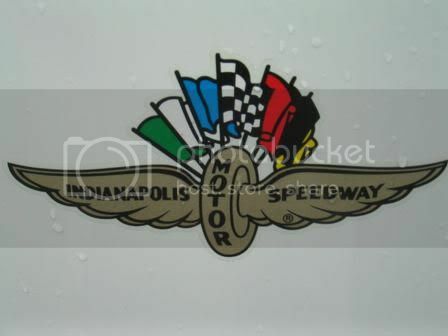 any of you p-shop pros want to tackle a patch for indiana? Since we are home to "the greatest spectacle in racing"
maybe centered in the state outline? Ya gotta use the Indy logo... Just beautiful. Hey ditto for me on the photoshop help. Need one for the great state of Maine. Even though I think I'm the only one up here. maybe New England? Anyone else out there? sounds good...we could do it minus the IMS text. anyone up for the challenge?